Twice as clear as 1080p resolution, it can provide detailed images when you need it most. Even if a dash camera can capture the scenes of an accident, the footage becomes useless if it fails to show the most important details. With YI Ultra Dash Camera you always have hard evidence when you need it the most. clear images, even at night. 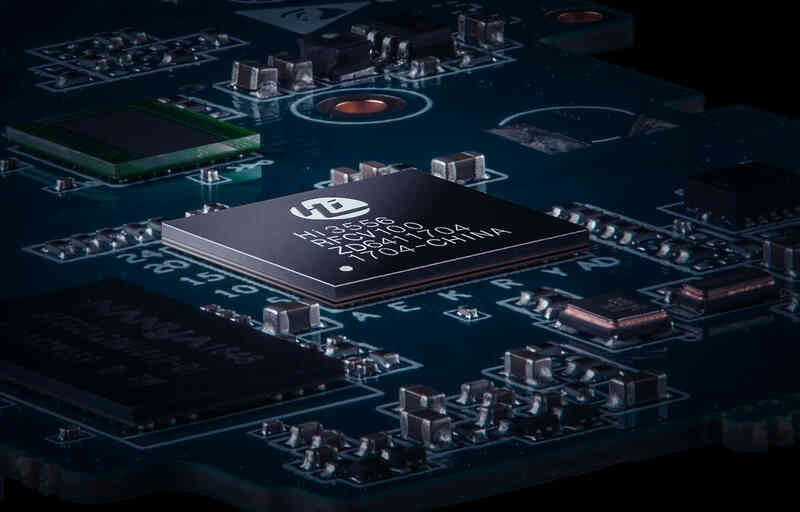 The A17 1.25GHz + A7 800MHz dual-core chip has a built-in Neon acceleration, with an integrated high-speed FPU processing unit. By using the 28nm process of advanced technology, the chip power consumption is lower and provides a better performance. With H.264 high compression ratio coding technology, it can effectively reduce the load and latency on the memory to easily store high resolution 2.7K videos. 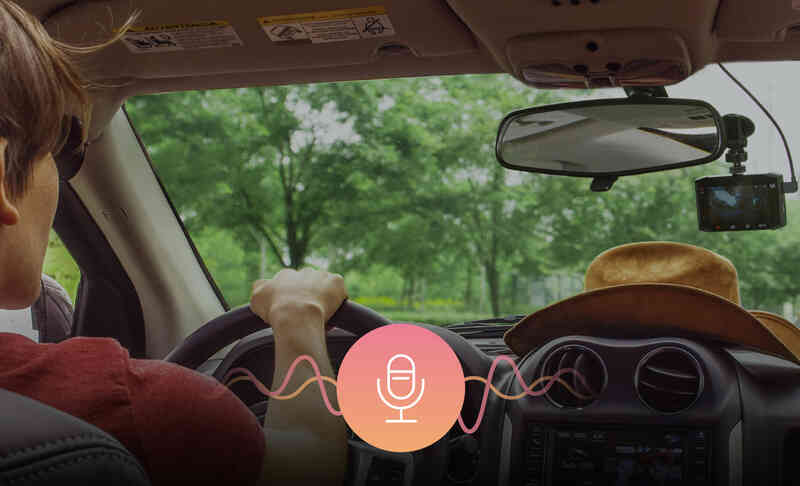 interface makes it easy to navigate through for drivers of all ages. Three lane coverage, without distortion. 140° is the most ideal field of view; it can comfortably cover 3 lanes without lens distortion meaning you can see more, without losing the details. 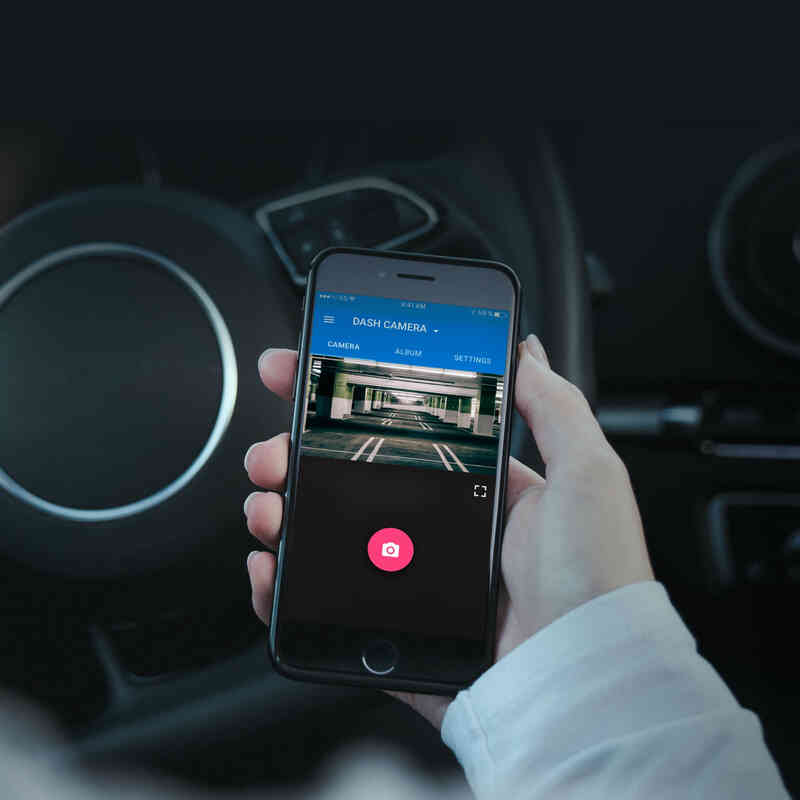 The AI voice command technology made by YI makes voice control easy and efficient.  It currently supports video recording and emergency image capture, with more capabilities coming in future firmware updates. 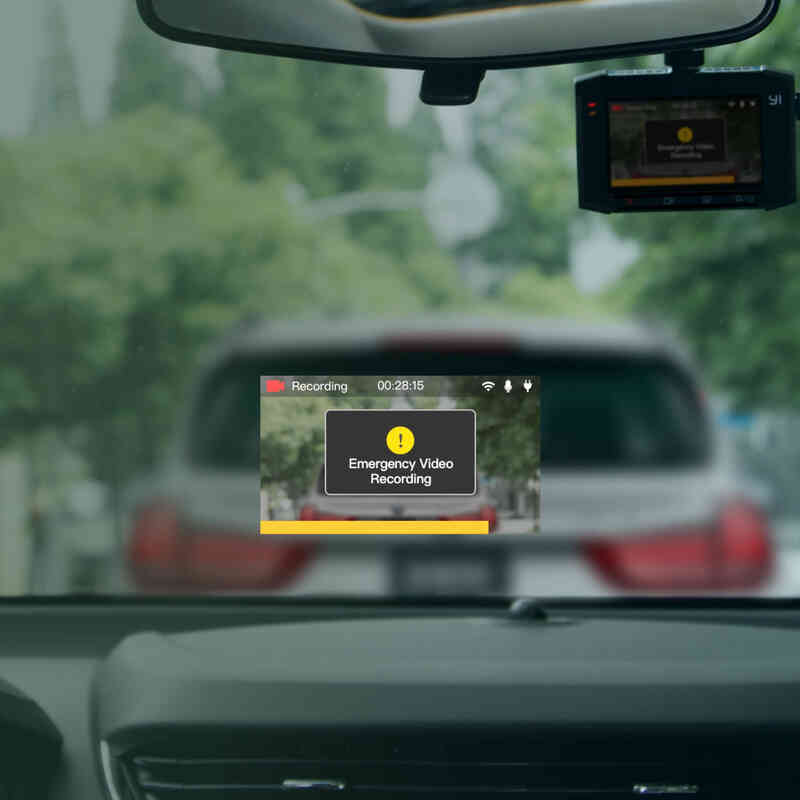 You can playback your videos anytime, just open the YI Smart Dash Camera App and connect the device with Wi-Fi. Never use a mobile device while driving. 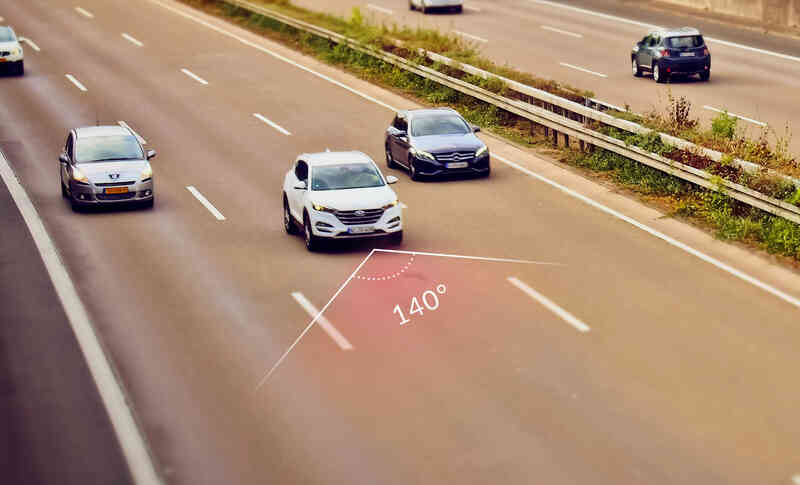 In the event of a sudden collision, the built-in 3-axis gravity sensor will be instantly activated. 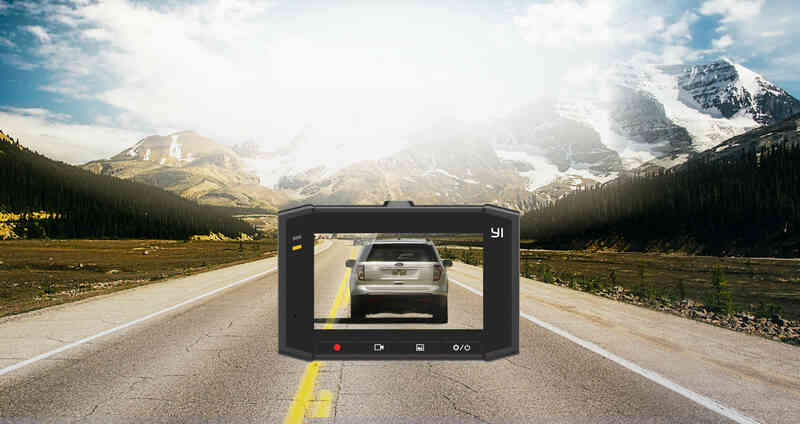 The entire collision footage will be stored and locked, the footage will remain protected even during loop recording. The three-axis gravity sensor has high, medium and low sensitivity choice to select depending on your driving habits. 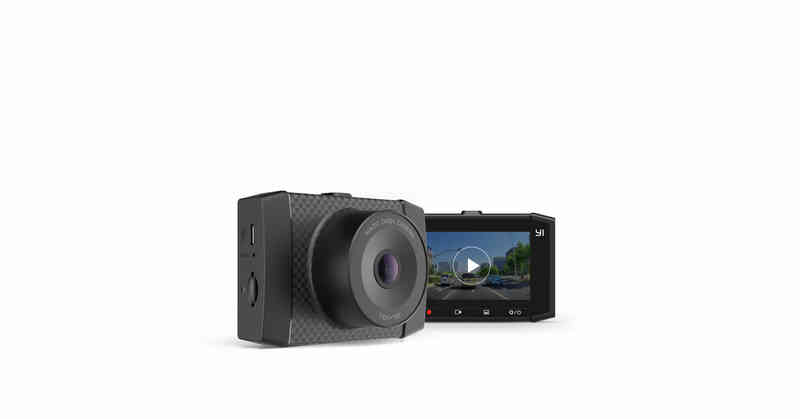 YI Ultra Dash Camera has low light sensitivity and Wide Dynamic Range (WDR) mode, giving it exceptional performance even in dim environments. 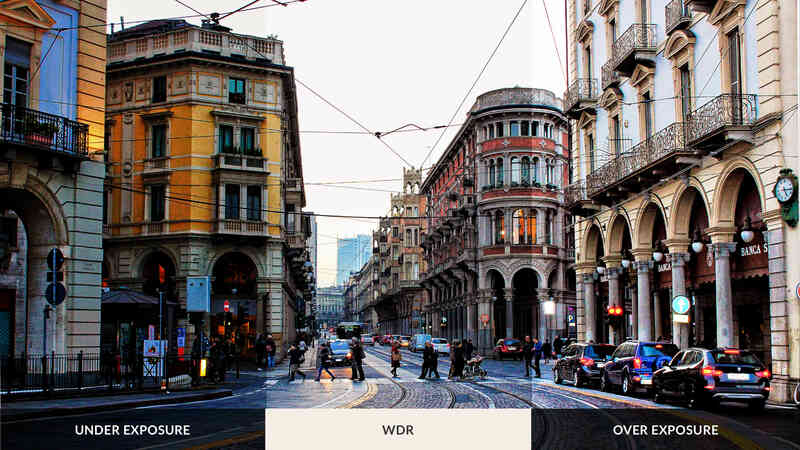 The high quality full resolution 4 million WDR video keeps the crisp, high contrast and accurate details. 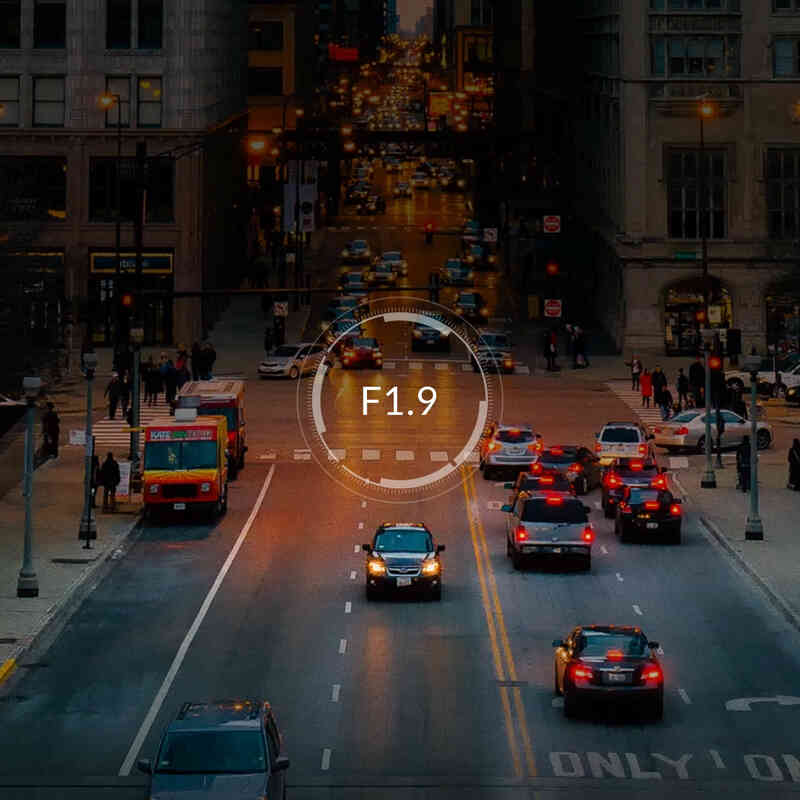 a large f/1.9 aperture, it delivers true colors in 2.7K resolution. 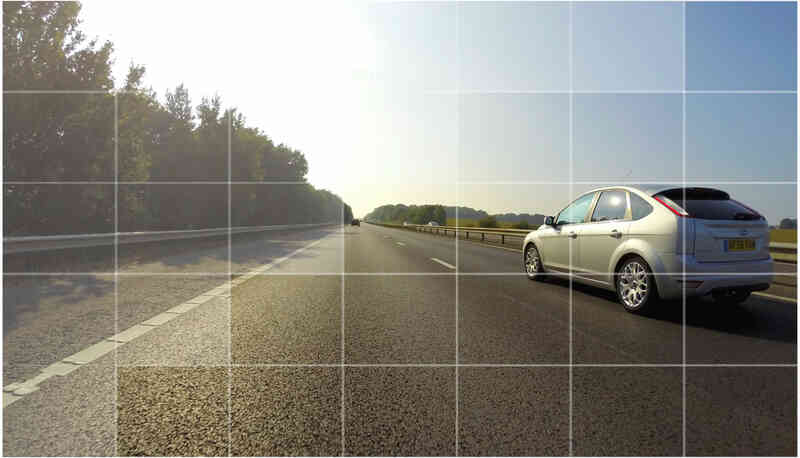 Ultra Dash Camera has a stable performance even in the hot summer seasons. combined with the SLR style lens makes the camera elegant, sleek and refined. Even if a dash camera can capture the scenes of an accident, the footage becomes useless if it fails to show the most important details. 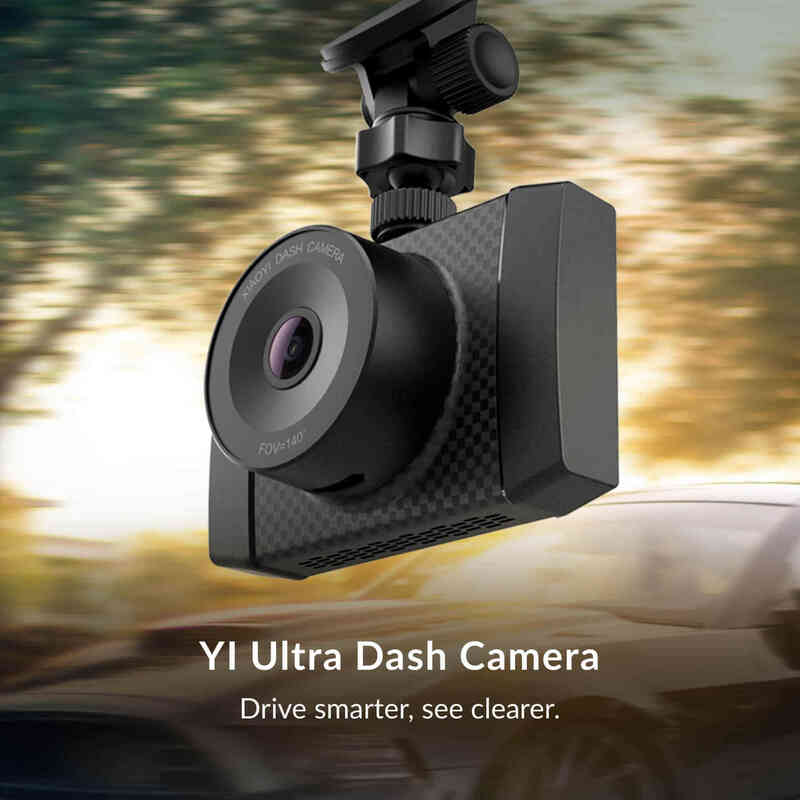 With YI Ultra Dash Camera you always have hard evidence when you need it the most. 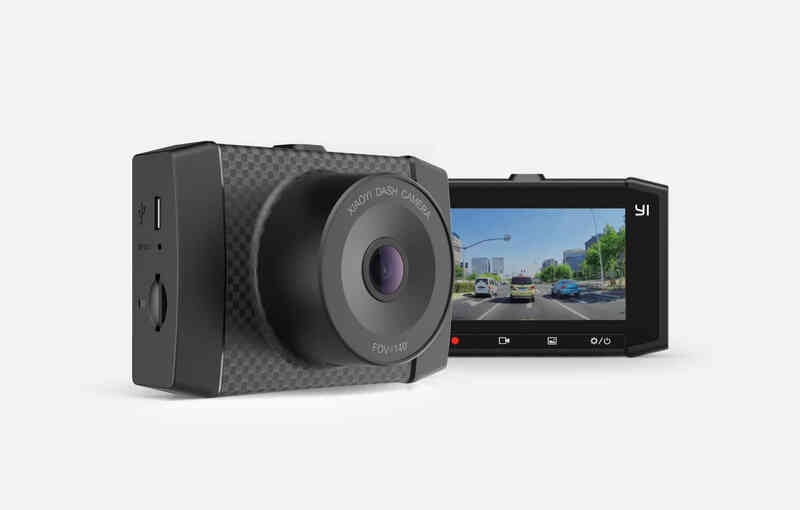 YI Ultra Dash Camera features an f/1.9 large aperture, which provides a vivid 2.7K image under low light conditions. Together with a high sensitive light sensor it delivers superbly clear images, even at night. 2.7 inches is the perfect size for a car dash camera. 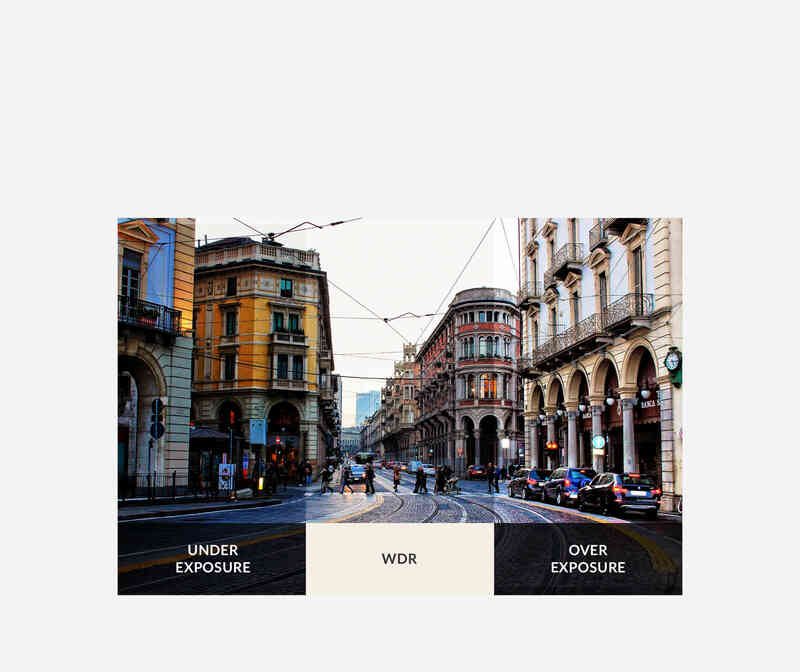 Without blocking your field of view, it provides a vivid vision of the road ahead. The 4 buttons and intuitive interface makes it easy to navigate through for drivers of all ages. The unique design isolates the glare to present a clearer, more vibrant image. Equipped with a large f/1.9 aperture, it delivers true colors in 2.7K resolution. Featuring a 4 million pixel high-sensitivity image sensor, with the large unit pixel size and high sensitivity area, the lens allows more light past, which results in sharper, detailed images with reduced noise. The camera adopts the elegantly practical honeycomb-design ventilation. 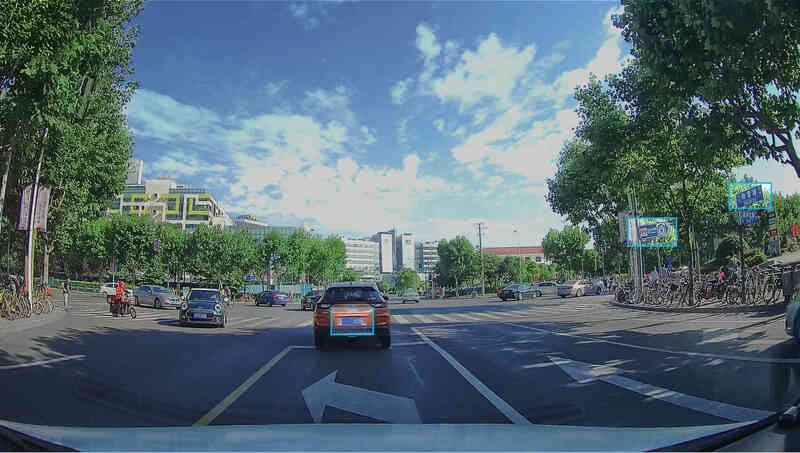 It ensures your YI Ultra Dash Camera has a stable performance even in the hot summer seasons. The lightweight aviation aluminum is crafted with a unique molding process combined with the SLR style lens makes the camera elegant, sleek and refined.